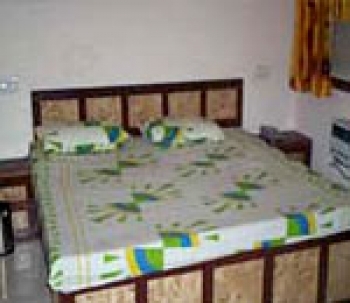 Hotel Basera in Haridwar is a budget semi deluxe hotel. It is situated in the heart of the city of saints - Haridwar. The hotel offers panoramic view of the serene hills overlooking two minutes walk takes you to reach at Holy River Ganga. From Hotel Basera Har-ki-pauri is 2 km, Railway Station and bus stand are 500 m, Ghat at distance of 5 minutes and Market at distance of 2 minutes. 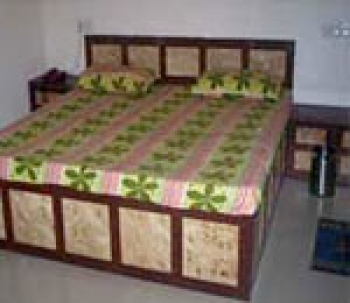 There are total 22 A/C and Air-cooled rooms in Hotel Basera with all modern amenities to make your stay comfortable. Guests at the hotel can enjoy a relaxed and comfortable stay, along with the warm hospitality of the hotel staff. There nearest airport from hotel Basera is Jolly Grant Airport (41 km), Rishikesh is 24 km and Mussoorie 96 kms from hotel. Haridwar is easily accessible by train and bus from all the major cities in India.